Coverack is a small picturesque fishing village on the eastern side of the Lizard Point. 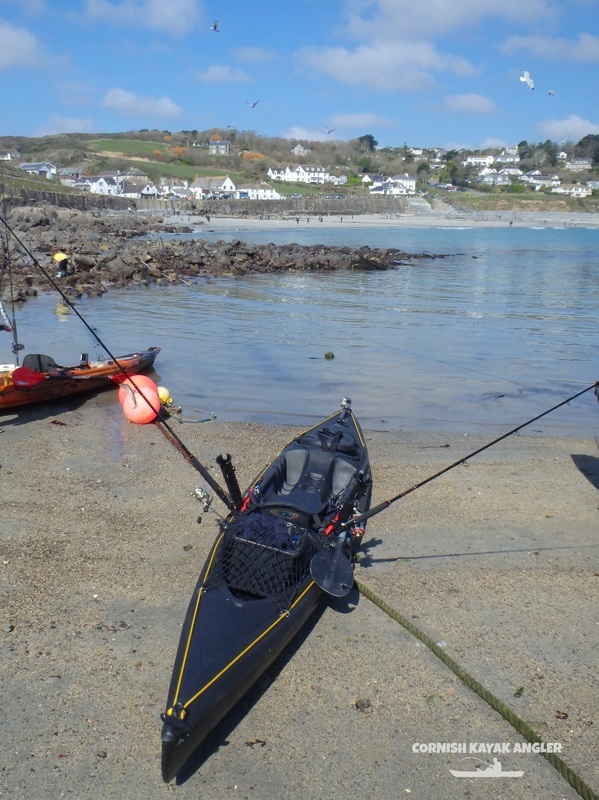 Coverack has an easterly facing sandy beach and a small working harbour. Launching is possible from the beach if the swell is low. 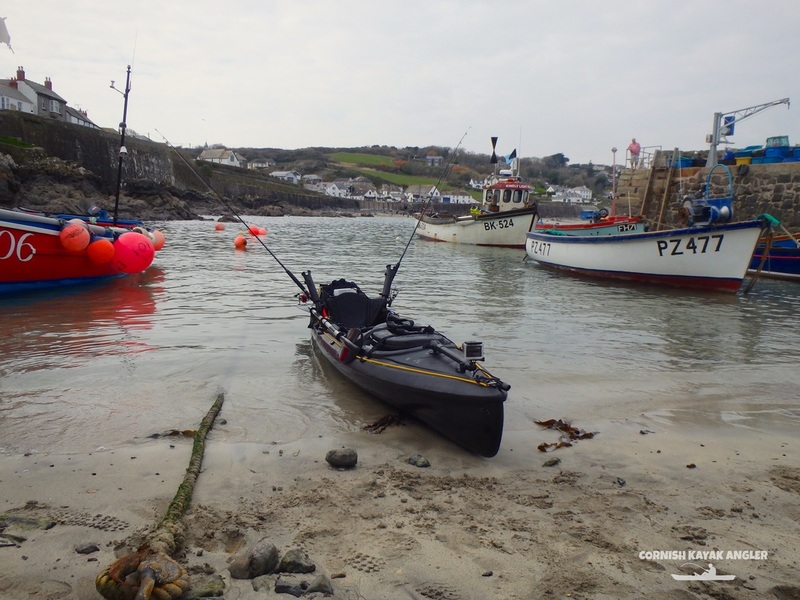 The harbour offers safer launching at higher states of tides if a small swell is running but there is a launching fee (around £3.50) for kayaks, to be paid in the honesty box at the top of the harbour slipway before launching. 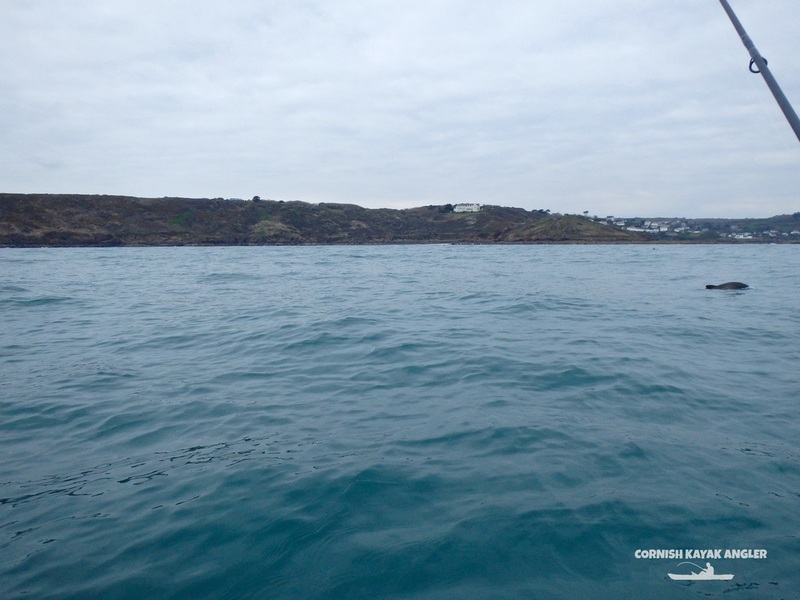 Clean ground can be found within the bay and further offshore, with the occasional patch of rough ground and reef. Rough ground lines the coast towards Lowland Point to the North and Chynalls Point to the South. 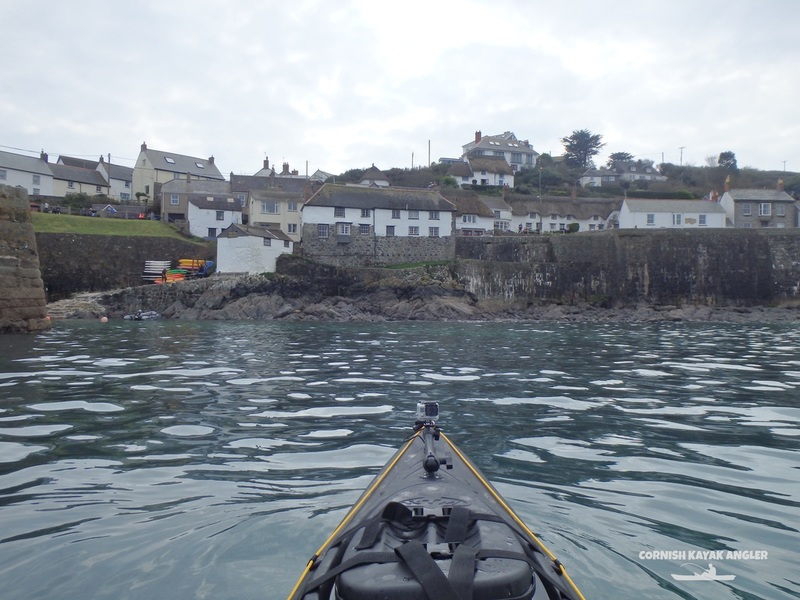 Strong tides can run past Lowland Point, across the bay, and past Chynalls Point on spring tides. Tidal conditions are more slightly more benign within the bay. Parking: A small car park with honesty box is located at the top of the harbour slipway. Parking is limited so get there early to ensure parking. Species: Pollack, Codling and the occasional Bass and Wrasse over rough ground and reefs. 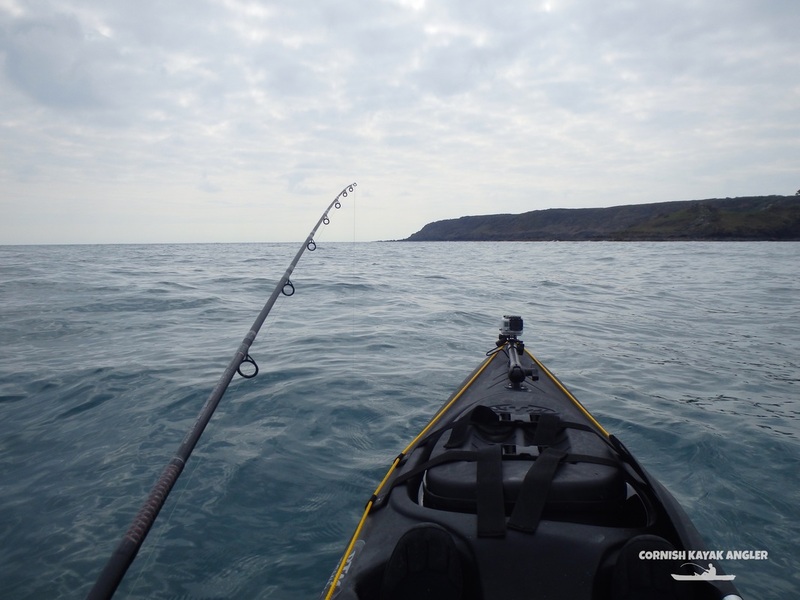 Plaice, Dabs and Gurnards to drift fished baits over clean ground. Mackerel and Garfish in season.